Sadio Mane couldn’t resist a subtle dig as Manchester United saw their unbeaten run end in Tuesday’s 2-0 defeat to Paris Saint-Germain. The French outfit were superior in all departments on the night as their experience earned them a commanding lead heading into the Champions League Round of 16 second leg. It marked United’s first defeat since their 3-1 loss to Liverpool at Anfield in December, with Ole Gunnar Solskjær’s arrival having been followed by 10 wins and one draw. 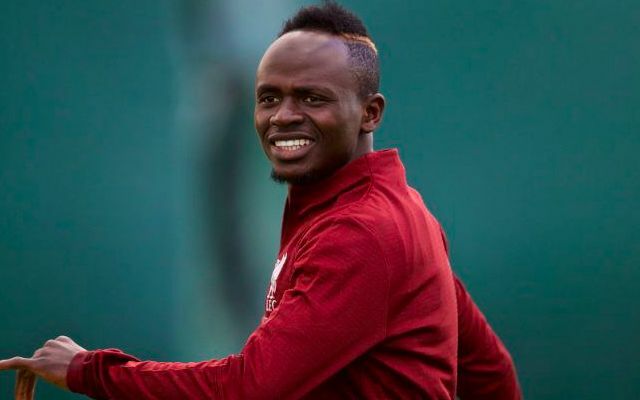 Mane took to Instagram in response to the setback for the Reds’ fierce rivals. Old Trafford staged an insight into the defensive frailties Liverpool can look to exploit when they face United away from home in the Premier League on February 24. There were also injury concerns for key men in Anthony Martial and Jesse Lingard, with both being substituted with muscle issues. Tuesday’s result and performance aside, the Red Devils awaits as a far great threat than the side Jurgen Klopp’s men dominated earlier this season.